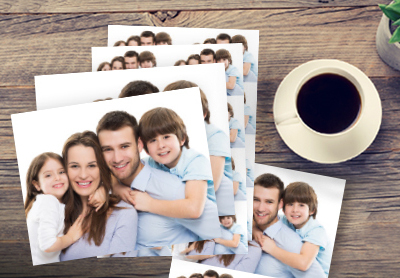 We print your portraits on-site at the studio so you can take them home the same day. After our studio specialist crops, edits and reviews your session images with you, you portraits can be printed and ready in about 30 minutes. 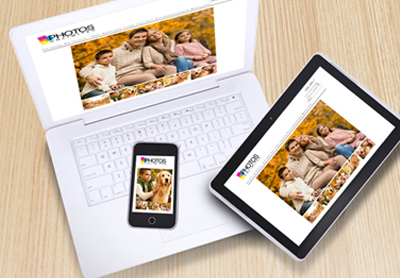 We offer a wide variety of popular sheet sizes that are available to print on-site. We've got your walls covered! 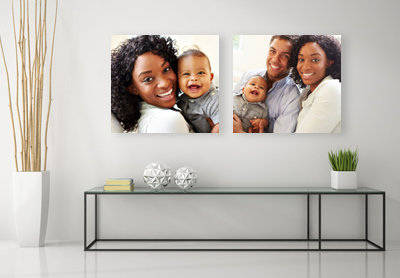 Display your special memories in style with our wide selection of Canvas, Metal Prints, Framed Wall Portraits and Wall Clings. 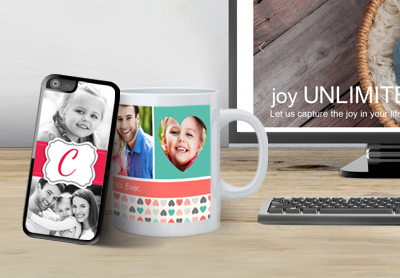 Create your wall gallery today! Quick & Easy. Every session can be yours forever when you purchase a Digital Album Download. Our high-resolution images can be downloaded to your personal computer, tablet or mobile device and includes a full copyright release. 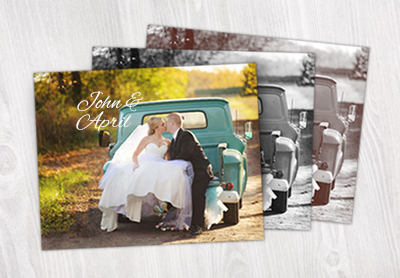 Add a touch of flair or personality to your portraits with our custom enhancement options! 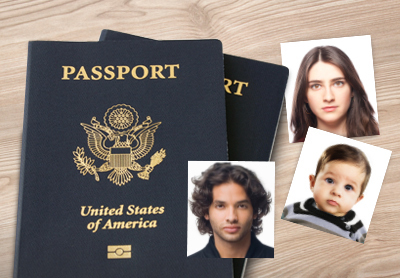 Our certified passport specialists will ensure your passport photos conform to all government regulations. We're so confident, every passport photo comes with our Money Back Guarantee! 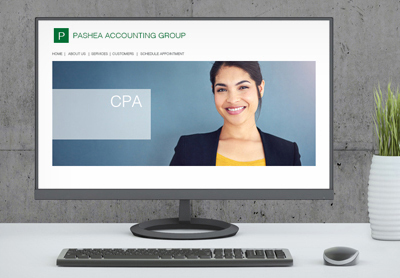 We offer a variety of professional portrait services and products to meet all your business needs and can fit any style with innovative lighting, backgrounds and unique poses.